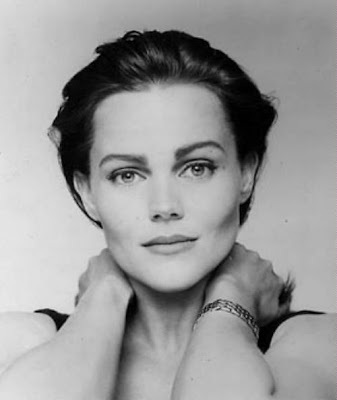 One day, while working in one of my many bookshop jobs, I was walking down the stairs and there, queuing up at the tills with all the other customers, was Belinda Carlisle. I always remember just seeing her and that buzz you get when a famous person would come into the shop. She was dressed very well and had a very cool bag and looked very beautiful. She had an almost majestic look about her. A year or two later I would see her in concert, supporting Cher, both stars were brilliant. No matter how many times you see a famous person in concert it is always almost more memorable when you see them in a place like where you work. Belinda Carlisle has had some classic pop hits. (We Want) The Same Thing, Summer Rain, Half The World, La Luna, and Vision of You are some of my most played songs by her. My favourite comes from early in her solo career when she released her second solo album Heaven on Earth. It is her version of I Feel Free, the song by Cream. That single was only released in the USA but it wasn't a hit for her. It was the fourth single release from Heaven On Earth and I think should have been a hit as well. Here it is.